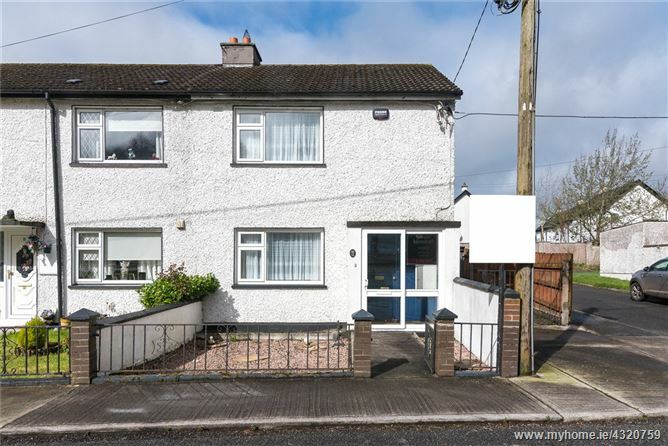 The subject property consists of a 3 bedroom end of terrace home located within minutes from Athlone town centre, the motorway and a host of other amenities. The property is ideally located near the dept. of Education, Medtronic, Ericsson, primary schools and the A.I.T. thus making this an ideal investment or family home. Entrance Hall 1.81m x 4.21m. Sitting Room 3.35m x 3.15m. Kitchen / Dining Room 3.65m x 3.70m. Bedroom 1 4.24m x 3.15m. Bedroom 2 2.74m x 3.76m. Bedroom 3 2.53m x 2.83m.